Chris joined Omni in 2013 and has learned the business both working directly with ANA Cargo and also through a placement with American Airlines Cargo. A graduate of the University of Leeds, Chris worked in an architectural practice before starting in the airline industry. 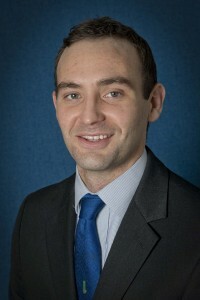 Chris is Customer Service Executive UK.